Kristin J. Madigan is a counsel in Crowell & Moring’s San Francisco office and a member of the firm’s Litigation and Privacy & Cybersecurity groups. Kristin focuses her practice on representing clients in high-stakes complex litigation with a focus on technology, as well as privacy and consumer protection matters including product counseling, compliance, investigations, enforcement, and litigation that typically involves existing and emerging technologies such as the Internet of Things (IoT), artificial intelligence, autonomous vehicles, enterprise and cloud-based software, blockchain, and distributed ledgers. Kristin is a Certified Information Privacy Professional/United States (CIPP/US). Prior to joining Crowell & Moring, Kristin served as an attorney at the FTC in Washington, D.C., in the Bureau of Consumer Protection, Division of Privacy and Identity Protection. In that role, Kristin led nonpublic investigations and prosecuted unfair and deceptive practices in privacy and data security matters within the FTC’s consumer protection authority. Kristin joined the FTC after nearly a decade in private practice at another international law firm, where she represented clients in high-stakes patent, trade secret, competition, and complex commercial disputes through trial in the fields of software, hardware, biotechnology, health care, and consumer products. Represented a major internet technology company in the Northern District of California in patent litigation involving software for mobile telephones and tablets, including preliminary injunction phase and a four-week jury trial. Represented a global manufacturer in the Central District of California in complex commercial litigation involving copyright, trade secret, contract, and employment allegations, including a three-month jury trial. Represented a major internet technology company in the Northern District of California and the Eastern District of Texas in patent litigation involving software for mobile telephones and tablets, including successful Federal Circuit petition for a writ of mandamus staying proceedings in Texas. Represented a major internet technology company and several hardware manufacturers in the Eastern District of Texas in patent litigation involving software for mobile telephones and tablets, including successful motion for summary judgment of noninfringement, affirmed by the Federal Circuit. Represented a major biotechnology company and a national reference laboratory in the Central District of California in patent litigation involving genetic testing, including successful motion for summary judgment of invalidity, affirmed by the Federal Circuit. Kristin earned her J.D. from the University of California, Berkeley. She is an active member of the International Association of Privacy Professionals (IAPP), the American Bar Association, the San Francisco Bar Association, and the ChIPs Network. She also serves as vice-chair of the ABA Section of Science & Technology Law: Internet of Things. "Practitioners’ Panel," The 8th Annual BCLT Privacy Law Forum: Silicon Valley, East Palo Alto, CA (March 22, 2019). Panelist: Kristin J. Madigan. "Data Privacy and Cybersecurity in Smart Cities," ABA Smart Cities Conference, Phoenix, AZ (February 22, 2019). Panelist: Kristin J. Madigan. "Mediation, Settlement Conferences, and Case Management," The Practice Program of the Northern District of California, Oakland, CA (July 18, 2018). Moderator: Kristin J. Madigan. "Ladies and Gentlemen of the Jury, Say Hello to Alexa": Litigation Involving the Internet of Things, ABA 2018 Section of Litigation Annual Conference, San Diego, CA (May 3, 2018). Presenter: Kristin J. Madigan. "Beyond Bitcoin: Blockchain & The Distribution Industry," HARDI's 2017 Annual Conference, Las Vegas, NV (December 3, 2017). Presenters: Matthew B. Welling and Kristin J. Madigan. 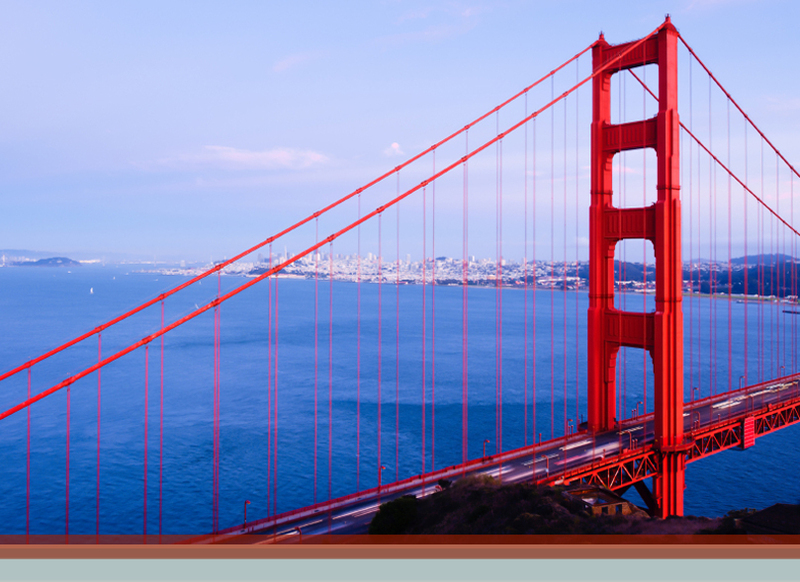 "Privacy and Cyber Threats - Practical Strategies to Limit Liability," San Francisco, CA (September 14, 2017). Presenters: Kristin J. Madigan and Nathanial J. Wood. "Privacy and Cyber Threats - Practical Strategies to Limit Liability," Palo Alto, CA (September 13, 2017). Presenters: Kristin J. Madigan and Nathanial J. Wood. "IoT Litigation and Liability Wake-Up Call," Second Internet of Things (IoT) National Institute, Washington, D.C (May 11, 2017). Presenters: Cheryl A. Falvey, Clifford J. Zatz and Kristin J. Madigan. "Consumer Privacy Protection Update," Silicon Valley Association of General Counsel 28th Annual All Hands Meeting, Santa Clara, CA (November 16, 2016). Presenters: Jeffrey L. Poston and Kristin J. Madigan. "HIPAA Update," Silicon Valley Association of General Counsel 28th Annual All Hands Meeting, Santa Clara, CA (November 16, 2016). Presenters: Jodi G. Daniel and Kristin J. Madigan. "Regulatory Rules Of The Road For IoT Manufacturers," Law360 (July 28, 2017). Authors: Evan D. Wolff, Jeffrey L. Poston, Peter B. Miller, Kristin J. Madigan, and Stephanie A. Reiter.